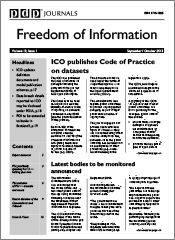 FOIMan reports on the latest FOI and information rights news stories. 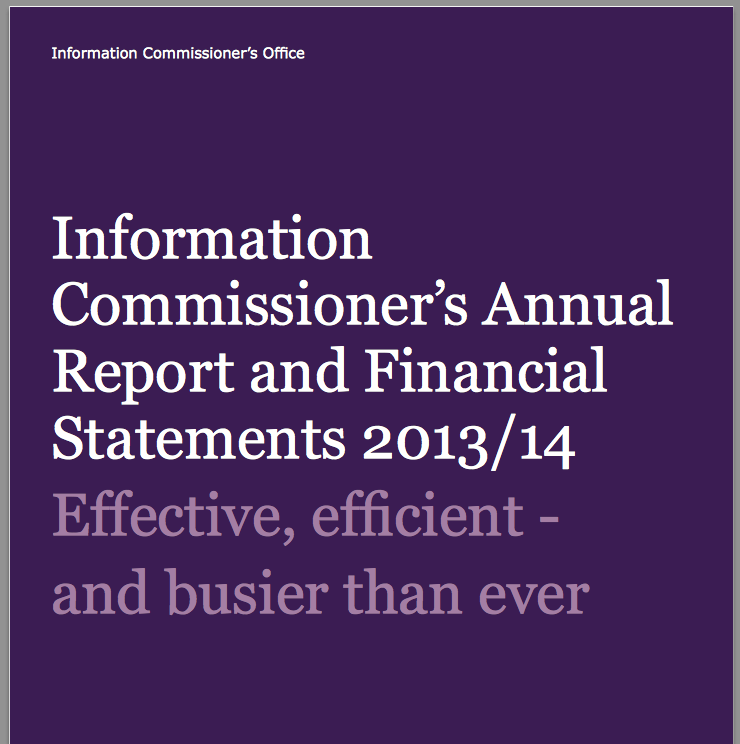 The Information Commissioner’s Annual Report was published this week. …to do our job properly, to represent people properly, we need stronger powers, more sustainable funding and a clearer guarantee of independence. …to create a principled and clear legal structure for data sharing, which will meet the needs of society. It suggests that the project should map, clarify and modernise statutory provisions around data sharing, as well as looking at “soft law” such as guidance, Codes of Practice and sharing of best practice. 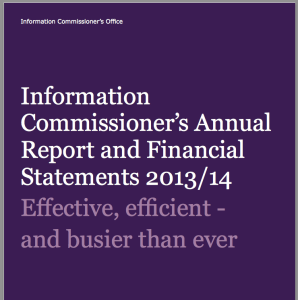 The report was made to the Secretary of State for Justice, Chris Grayling. In a week when the Education Secretary was removed from office, scrutiny fell on the complicated arrangements behind many academies, and the implications for FOI. Geraldine Hackett, a journalist, wanted to see the employment arrangements of the Chief Executive of the United Learning Trust, a Trust behind a number of academy schools. The Trust argued that they did not hold the information as the Chief Executive was employed by the Trust’s parent body, the United Church Schools Foundation Ltd. This argument had been upheld by the Information Commissioner and the First-Tier Information Tribunal. The Upper Tribunal overturned the FTT decision on a technicality and asked for a new First-Tier Tribunal to reconsider the case. This time, the FTT found that because the information was held in filing cabinets that the Trust’s staff had access to, the information was held. The decision is in line with the important University of Newcastle Upper Tribunal decision which stated that “[h]old…is an ordinary English word and is not used in some technical sense…”. It also confirms the overall trend of decisions around the definition of “held” since then which suggests that if there is any doubt, the public authority probably holds the information in question. 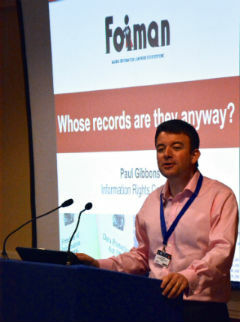 Robin Hopkins has analysed the case in more depth on 11KBW’s Panopticon Blog. entails an interference with the fundamental rights of practically the entire European population. 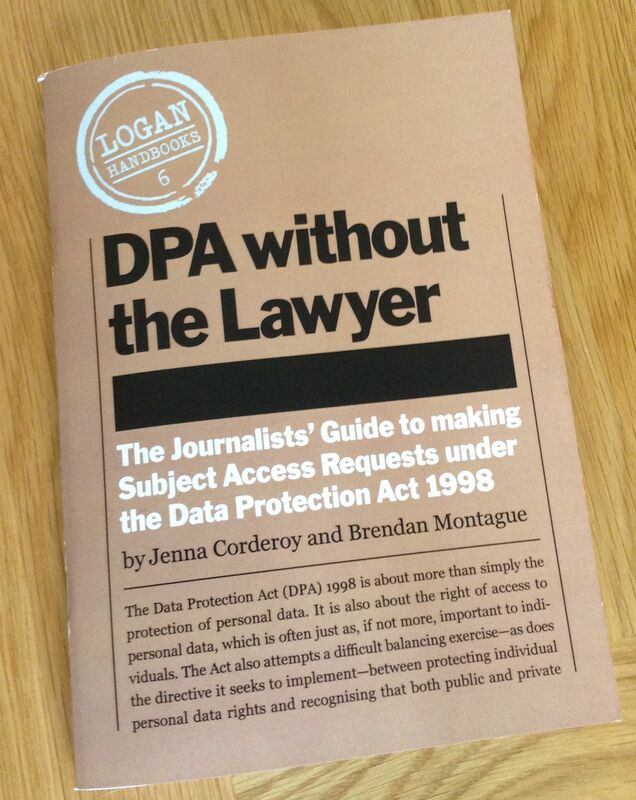 In a slight departure, this week I’m going to highlight a new book from The Centre for Investigative Journalism called DPA without the Lawyer. 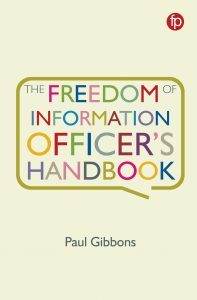 This is the latest in the series of books (including FOIA without the Lawyer and EIRs without the Lawyer) put together by the team at Request Initiative. 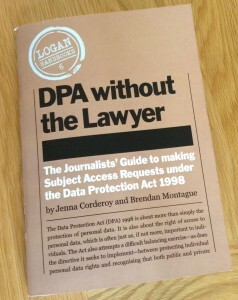 DPA without the Lawyer is written by Jenna Corderoy and Brendan Montague and explains how journalists can take advantage of the subject access requirements of the Data Protection Act in their investigations. FOIMan can deliver training in Freedom of Information, Data Protection and other information rights issues in your own premises. Get in touch for further details.